I really loved the way Coben opens this book. It means we meet Simon and get a good picture of who he is from the outset. I felt like I knew his wife Ingrid less, but when we do meet her she’s not what I expected. We’ve learned from Simon that he’s been searching for Paige in secret, that Ingrid isn’t supportive of the idea and is the one who threw her out of the house in the first place. But then Ingrid surprises us and is more feisty than I expected. However, our engagement with her is limited… for reasons that soon become clear. I’m probably giving a little away here, but it’s hard to talk much about the plot without mentioning that Simon’s been looking for their drug-addicted daughter (their oldest child) for six months. 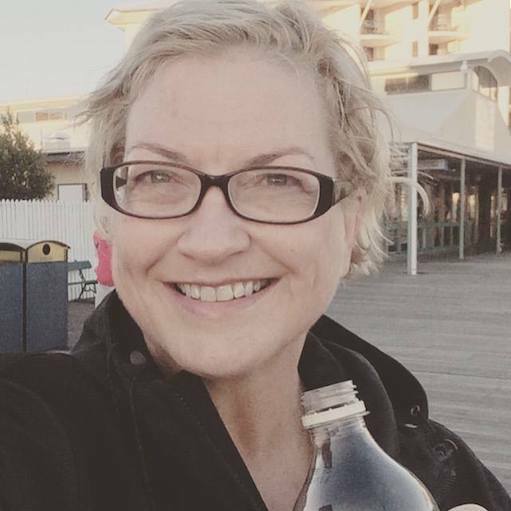 Not long after he finds her and has an altercation with her boyfriend Aaron (who feeds her addiction) the latter is killed. Obviously Simon and his wife are key suspects. They’re unlikely killers though and it’s not long before attention falls on the now-missing Paige. 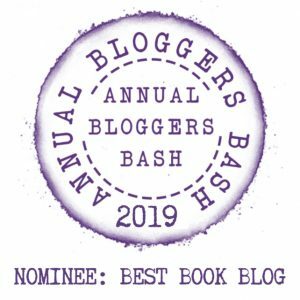 It’s unthinkable to Simon and Ingrid that their daughter was responsible for the murder of her boyfriend, but of course the alternative to her being in hiding is that she too has been harmed by whoever killed Aaron. Simon finds some unlikely helpers in his hunt for his daughter as he tries to understand how Paige went from seemingly happy college student to an addict who stole from her family to feed her habit. It’s on this journey he meets a PI (ex FBI agent Elena Ramirez – who seemed to have some backstory and I wondered if she’d appeared in a previous novel) on a missing persons case and together they find there may be more to Aaron’s death than originally expected. Coben also introduces us to a somewhat dysfunctional couple of killers. He’s a cold blooded assassin (ie. it’s his job) and she’s caught up in some cult but kinda scarily excited by the killings. We know the cases will intersect in some way but Coben keeps us guessing as to the how and why. 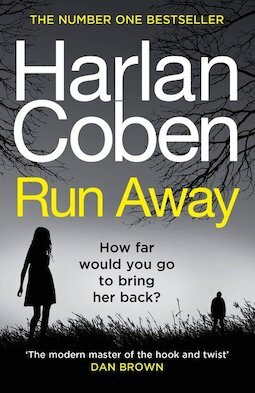 The plot and characters (particularly PI Elena and Simon and his family, his business partner and his droll lawyer) are enough to make this a great read, but Coben digs deeper (when I guess he didn’t need to) as Simon questions the mistakes he and Ingrid may have made that led Paige down the path she’s taken. I suspect parents and relations of addicts (indeed, parents full stop perhaps) often ask these questions of themselves. “What could I have done differently?” Or… “Where did I go wrong?” And there’s that debilitatingly nagging question of how well you really know the person you’ve raised after all. This is (yet another) great read by Coben and I almost feel bad in underselling his prowess or this book, as if I expect great things or too much of the author – as a parent has heightened expectations of a child. 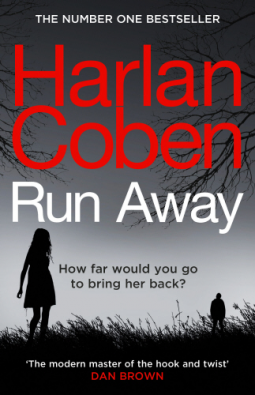 Run Away by Harlan Coben will be published by Century (Penguin Random House UK) on 21 March and Penguin Random House in Australia on 2 April 2019. I received copies of this book from the publisher for review purposes.